Dougles Corey & Associates, P.C. Providing high-quality professional services with a personal touch for 35 years. Serving Northern Virginia and the greater Washington, D.C. area. 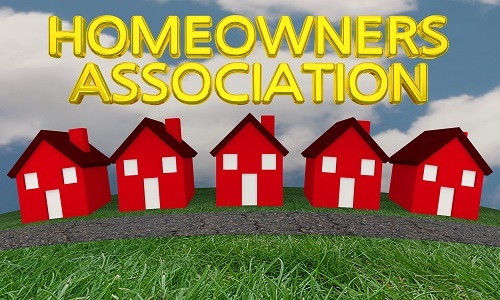 We audit over 40 homeowner and condominium associations. Our industry experience allows us to be efficient with our procedures and keep our fees reasonable. For associations that do not require an audit, we prepare income tax returns at an affordable cost. 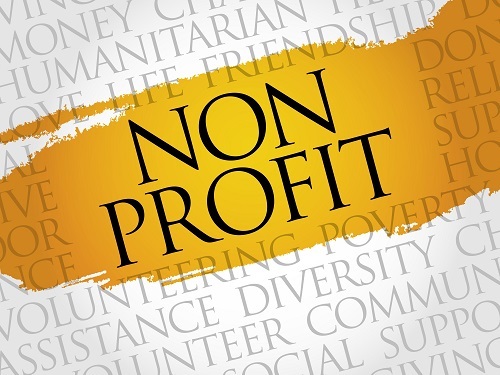 We provide a wide variety of services to over 45 non-for-profit organizations. We perform audits for non-profit organizations with revenue ranging from $150,000 to $2,000,000. We also prepare IRS form 990 and perform a variety of other services. Our non-profit clients provide valuable assistance to our community in areas such as housing and food assistance, work-training, family support and services, animal welfare, supporting the arts, and educating the public on important causes. © Copyright: Douglas Corey & Associates, P.C. All rights reserved.